BMW is one of the most influential automakers in the world. BMW periodically releases some fascinating models for auto market and they have several business divisions which are known for performance, such as M-Performance. 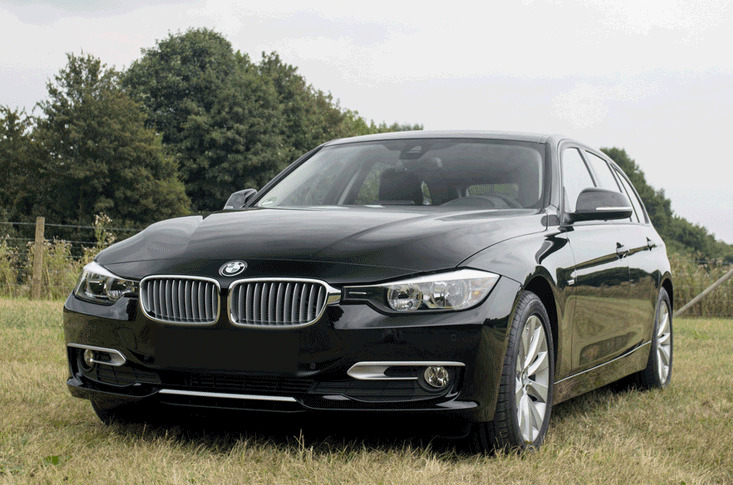 Hybrid cars have become another speciality for BMW.